Apple doesn't trust in-display fingerprint technology enough to put in its iPhones anytime soon. 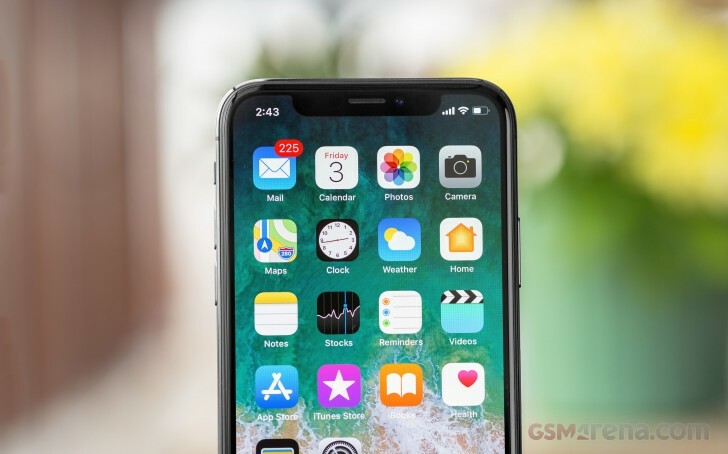 According to TF International Securities analyst Ming-Chi Kuo Apple won't embed Touch ID in its full-screen iPhones in the near future. According to a note from Ming-Chi Kuo Apple has seen very little backlash over Face ID and doesn't feel it needs to bring back Touch ID. Apple's investment in AR solutions is also a major reason why Face ID will be the security solution on the three iPhones for 2019. Apple will likely add Face ID to its 2019 lineup of iPads and remove their home button, slimming down bezels and improving the iPad's AR capabilities. Kuo expects Android OEMs to move to in-display fingerprint readers as a differentiating factor, despite the fact that in-display fingerprint scanners are still in development and aren't as fast and reliable as conventional scanners. The fact that in-display sensing requires an OLED screen is another limiting factor in the adoption and increases the price of moving to in-display fingerprint scanners. Apple will likely explore the idea of in-display Touch ID next year when in-display readers will be able to read a print anywhere on the screen, not just on a specific target area. Still, Ming-Chi Kuo expects the use of in-display fingerprint scanners to grow 500 percent in 2019 but even then this would likely translate to around 15 million units in total. "Apple doesn't trust in-display fingerprint technology enough to put in its iPhones anytime soon." I don't trust Apple enough to put my money on its iPhones anytime soon.